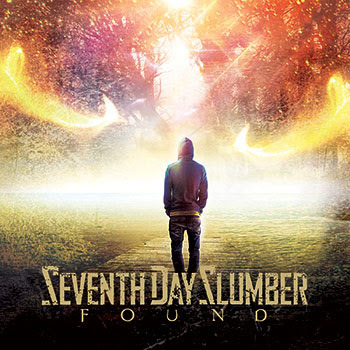 Found, the anticipated new album from Seventh Day Slumber, is out today (July 28). 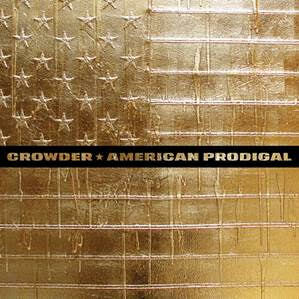 The album’s title-cut and lead single—penned by Seventh Day Slumber’s Joseph Rojas and Jeremy Holderfield with acclaimed singer/songwriter Daniel Dos has been serviced to Christian radio. Produced by Holderfield, Found (VSR Music Group/Capitol Christian Distribution) features 10 new tracks showcasing the band’s musical breadth, from hard rock anthems to melodic pop ballads. The project was largely inspired following a season of burnout and depression band founder and frontman Rojas faced. 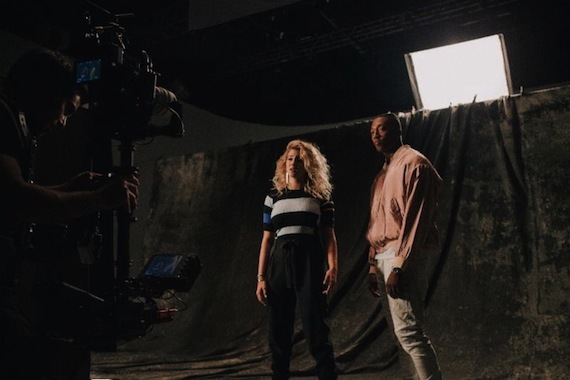 Rap artist Lecrae has unveiled the official video for his inspiring single “I’ll Find You” featuring Tori Kelly in support of St. Jude Children’s Hospital. Filmed at the Glendale Memorial Hospital in Los Angeles, the powerful video was directed by Guerilla Hollywood’s Michael Mihail. Patients from St. Jude appear in the music video and were filmed at a studio in Memphis. “For me, this video is my heartbeat. It’s me showing my own pain, hope and passion for others. I want people to see there’s hope in the chaos,” says Lecrae. “I’ll Find You” has over 6 Million total streams and is currently trending top 30 at rhythm radio. The song, as well as the Metro Boomin’ produced track “Hammer Time” featuring 1K Phew and the Top 10 Urban Radio single “Blessings,” will be featured on Lecrae’s upcoming Columbia Records debut album out later this year.